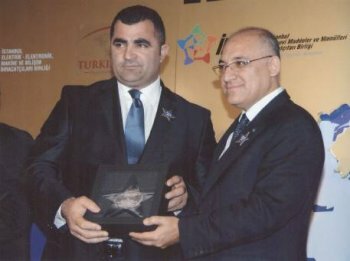 MARMARA METAL'S SOCIAL RESPONSIBILTY PROJECT: OPENING A NEW SCHOOL FOR "PRIMARY SCHOOL" CHILDREN. 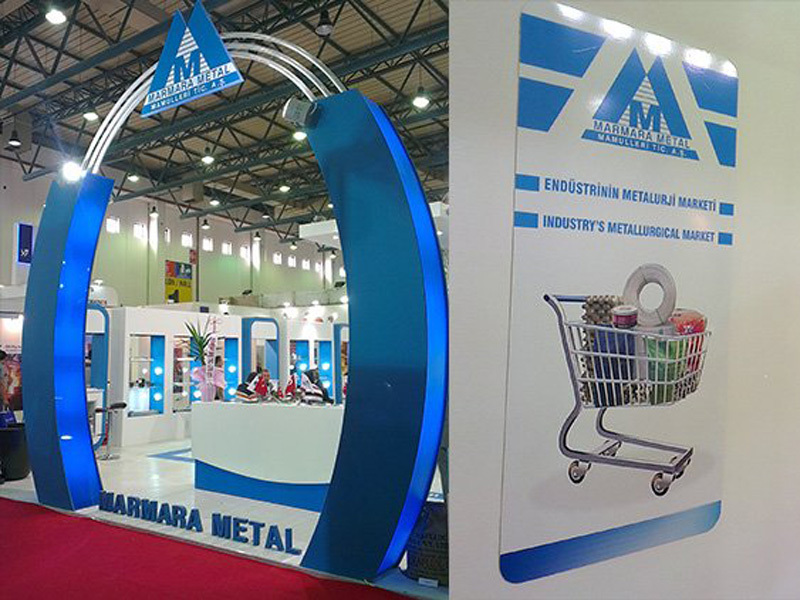 For the year 2012, we appreciate a lot for the interest of our customers, which Marmara Metal has joined to the National and International Exhibitions-Congresses-Conferences and Meetings about Foundries, Iron-Steel and Aluminium Industries. 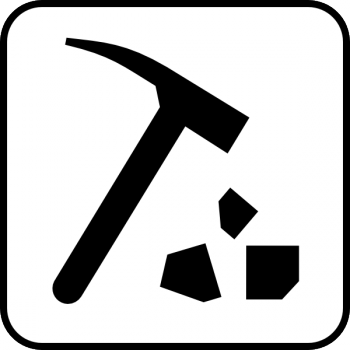 Especially for our reliability and being very well known in both national and international organizations, makes us much more motivated to give a much better service for our precious customers. 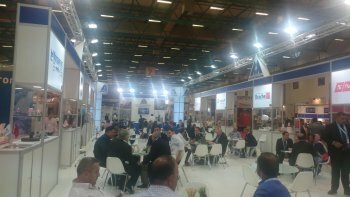 One more important subject is that we always see our customers as our partners, so with their great support we aim at increasing our targets annually by participating into several organizations with our wide range of products. 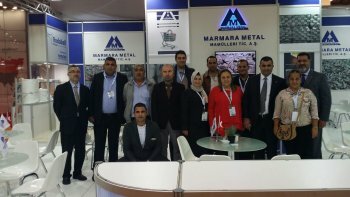 As MARMARA METAL , we will continue our sustainable growth with the energy that we have taken from our customers, by carrying on our role as the most ideal supplier of the Metallurgical Markets.